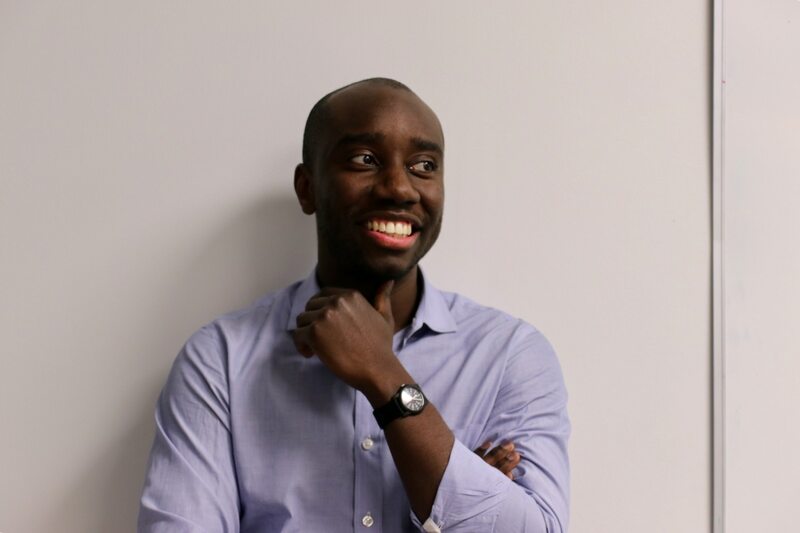 CROWN HEIGHTS/FLATBUSH – Adem Bunkeddeko is living the American Dream. Son of Ugandan war refugees, who arrived in the country with $50 and hope, he is running to unseat Congresswoman Yvette Clarke, who has been representing the 9th Congressional District in Brooklyn for the last decade. Last week he told the NY Daily News his campaign had raised more than $120,000 in the fourth quarter, though the filings are not yet public. That would put him on par with Clarke, who’s got $120,000 cash on hand according to third quarter filings in 2017. His run has the support of the former Lieutenant Governor Richard Ravitch, as well as the civil rights activist Vernon Jordan, NY Times reported. The last time Clarke had a Democratic challenger was in 2012, attorney Sylvia Kinnard. 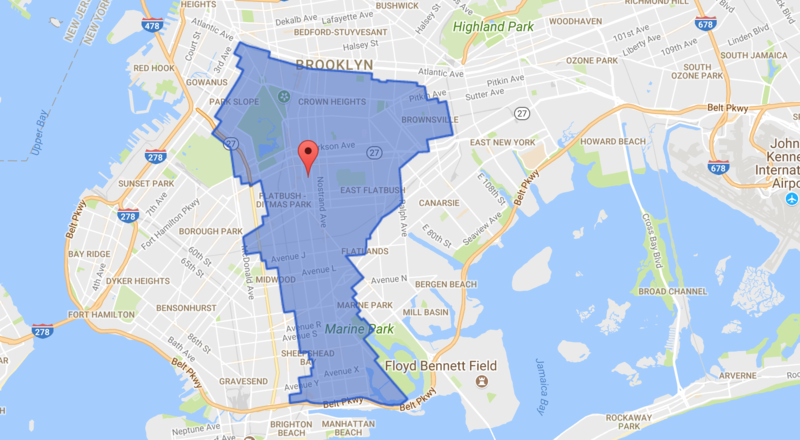 The 9th Congressional District includes Brownsville, Crown Heights, East Flatbush, Flatbush, Kensington, Park Slope, Prospect Heights, Midwood, Sheepshead Bay, Marine Park, Gerritsen Beach and Prospect Lefferts Gardens. The district is home to about 740,000 residents, according to the 2016 US Census update, and is 35% white, 50% black and the rest of mixed heritage. Bunkeddeko is worried about the displacement of people of color in the district as gentrification makes its way through the area. This brings him to the American Dream. Bunkedekko wants to re-write the social contract: “What we have now isn’t working,” he said. If elected, Bunkeddeko wants to get a lot done – starting with excellent constituent service, and an unwavering focus on making housing accessible for all. And not just affordable rentals – Bunkeddeko would like to see more of Mitchell-Lama style housing programs that would enable those making between $30-80k to own property and thus more of a stake in their communities. This, he believes, needs to be supported by infrastructure development. For Bunkeddeko, this is a challenging race, but he believes it’s doable. And Bunkeddeko is hopeful for everything that is to come– after all, it could always be a lot worse. For read more about Bunkeddeko, check out his website here.